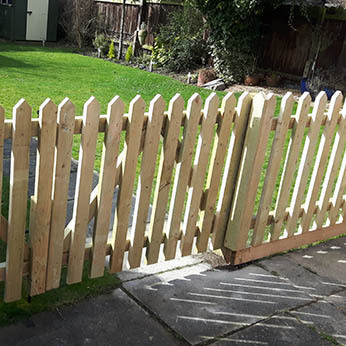 Welcome to Beacon Fencing, specialists in the design, supply and erection of garden gates and fencing throughout Newark, Lincoln and the surrounding areas. Established in 1986, we have a wealth of knowledge in the fencing industry, designing and installing a wide range of fencing to meet the specific needs of each of our customers. We also carry out planned and responsive repairs to all types of fencing at highly competitive prices. 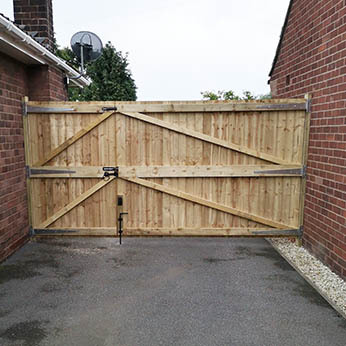 Upon receiving a new enquiry, one of our fencing contractors will arrange a free, no obligation site visit to best assess your individual fencing requirements. Whether you’re a private home owner or the manager of an industrial estate, our fencing contractors are on hand to offer free, valuable advice on all aspects of commercial, security and garden fencing. 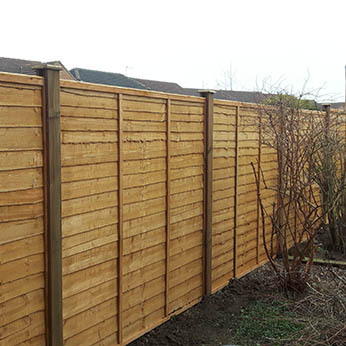 Our fencing contractors are happy to showcase examples of previously completed contracts, with additional customer references provided upon request. We provide all customers with a written quotation for their consideration. We do not believe in “pushy” sales techniques, but prefer our customers to make an informed decision, in their own time. Fully accredited with the Environment Agency, we complete all fencing installations in a clean, tidy and responsible manner. As licensed waste carriers, we recycle the majority of “left over materials”, removing any existing or old fencing panels during the installation process. 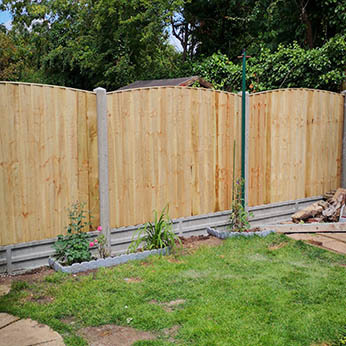 As a family run fencing contractor, we take great pride in the number of new fencing contracts and repeat business won through positive word of mouth and customer recommendation.